How long would it take to become a teacher of energy enhancement and yoga? It takes 4 or five weeks training to receive the teachings on Energy Enhancement and Yoga and then another year of practise before we allow you to take the Energy Enhancement Teacher Training. As for yoga teacher training, we require a good heart from our students in that they must want to help their students. Girona needs a good Yoga Teacher and there are many wonderful students there. It is not possible to become a yoga teacher in a few weeks yet, we allow our Student Yoga Teachers to teach in order to gain experience. In a way, this is the only way to learn to become a Yoga Teacher. You must be humble enough to know that it is not possible to be a real Yoga Teacher until you are Enlightened. The willingness to help your students, another opening of the heart, can become a real force in your Enlightenment, and the energies you have to deal with will also be another help on the path of Evolution. 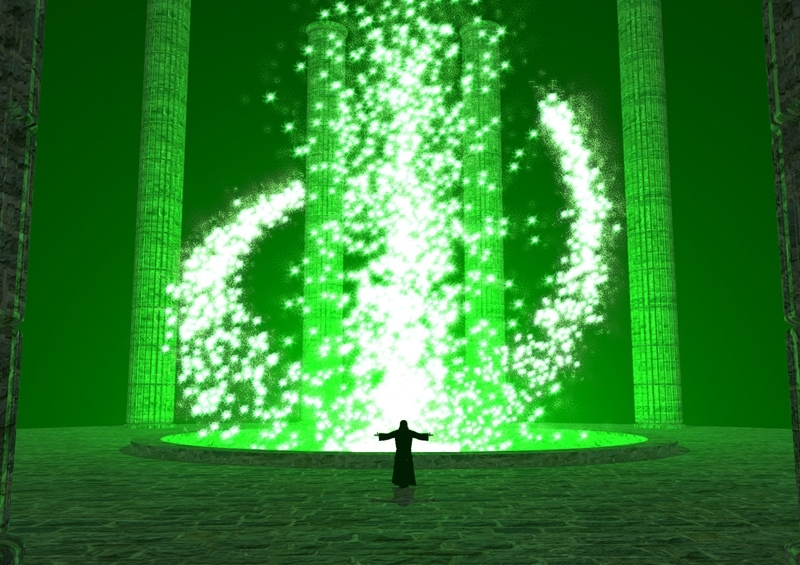 As you ground all their negative energies using Energy Enhancement Techniques. This is why we call it Energy Enhancement Yoga. Not because the Yoga is any different, but because the teacher is different. An Energy Enhancement Yoga Teacher uses Energy Enhancement techniques to deal with the Energies given out by the relaxing students. Thus they are more effective Yoga teachers. Gurdjieff said, "First Mastic, Then Mystic!!" as you digest all negative energies from your students and from yourself, as you absorb the Students pain you will understand the meaning of the word Tapas, from the Yoga Sutras of Patanjali. Tapas is sometimes translated as austerities but really it means the absorbance of pain, yet in Energy Enhancement we do this not at the pain level, but at the level of energy underlying this. The meaning of Tapas is also the Conscious Suffering of Gurdjieff. As you transmute these negative negative energies not only from yourself but from many more people into pure positive spiritual energy you will create that much more fuel for your enlightenment. Indeed the whole of life is energy. You are perfect but evolution demands that you improve. You cannot stay still and one one level. You have a choice as to whether you go up, or down. And the way that you evolve is to lose all your negative energy blockages so you can access more Energy, Access more of your abilities,- your telepathy, your psychic vision, increased communication and creativity.. Total Spiritual Freedom!! And tapas is burning out all your Negative Energy Blockages by being in the light, by passing through increase in energies transmitted through different astrological conjunctions. The increase in energy casts out all the blockages to be externalised in your life as pain... UNLESS YOU KNOW THE TECHNIQUES OF ENERGY ENHANCEMENT!! which can ground all negative energies before they become externalised. 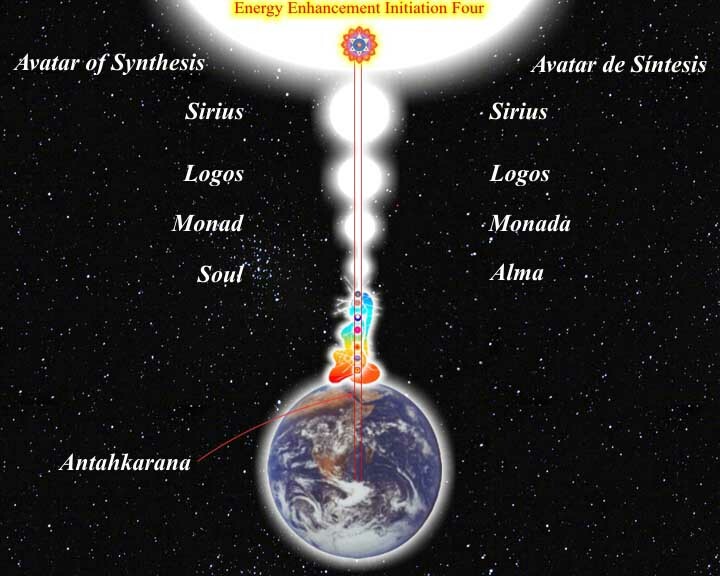 The techniques of Energy Enhancement can stop the Externalisation of Negative Energy Blockages through Transmutation. And when I am talking about the Externalisation of Energy Blockages I am talking about real heavy stuff, disappointment, emotion, action, war!! With the Comforts and Climate of a Villa in the Argentine Summer, THIS WINTER? 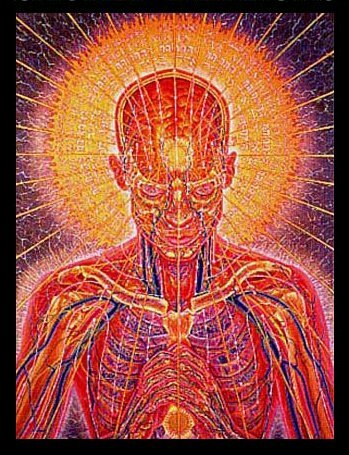 Time Tested and Effective Techniques From over 5000 years of Successful Spiritual Science? with you to be a yoga and mediation teacher and reiki practitioner. You know we answer each question intuitively. If these questions had been written by another person then the answers would have been completely different. This is the meaning of Zen Dokusan where the Master gives the students individual time alone to ask their questions. Yes, you could think that, but our testimonials do point out that it is true. 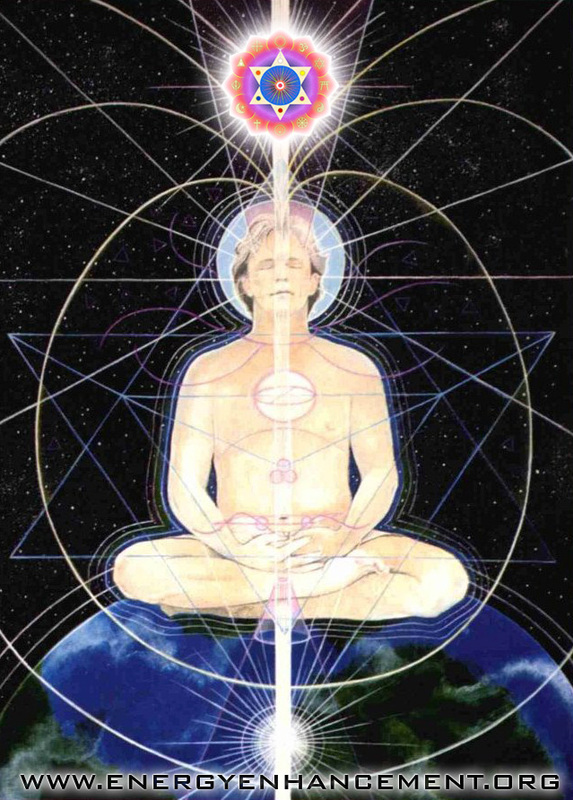 Energy Enhancement does Speed Up the meditative process on the path of Enlightenment. It also ameliorates the heavy processes of most of the other meditative paths. There is no need to go through the emotional states which the other paths bring out in their students from within - like fear, anger, depression, heavy memories of the past. We teach how to ground all these symptoms and energies very quickly. Positive emotions like meta, compassion and love also willpower, sticktoitness and the ability to DO!! we encourage. and train how to become a teacher. that these practices alone are insufficient for effective evolution. fear I felt throughout my body made it very difficult to remain equanimous! 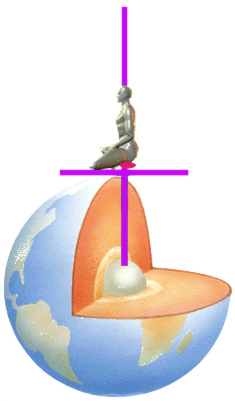 Fear is the blockage of the Base Chakra. Don Juan also put Carlos Castenada through the fear mill. It also seems that it released more than a fear blockage in that you had strange sensations which would not go away and felt depressed. These symptoms are explained and we teach you how to ground them and get rid of them in Energy Enhancement Meditation Level 2. If you do not know the advanced techniques of Energy Enhancement Level 2 it is probable that you will have these experiences with the "Stealer on the Doorstep". They are common to every religious tradition. Every human being has these Fear Blockages and it is these and other more potent blockages which prevent the conscious efficient functioning of every person on this planet. 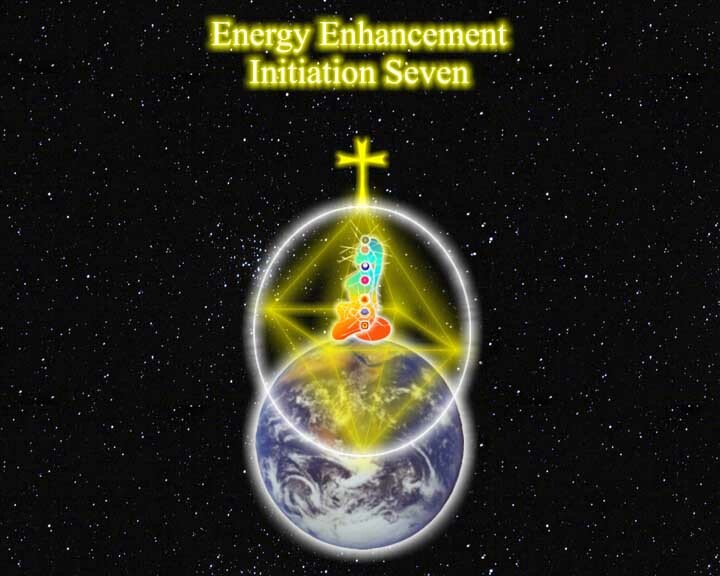 Yet Energy Enhancement acts at a level beneath the Emotional, at the Energetic, and thus there is no need to pass through these Depressive and Fear states. We simply ground the energy to remove the Fear Blockages, depressions, entities and move on. Energy Enhancement Speeds up the Meditative Process and Harmonises the Emotions without passing through the original emotion as it works at the level of Energy!! 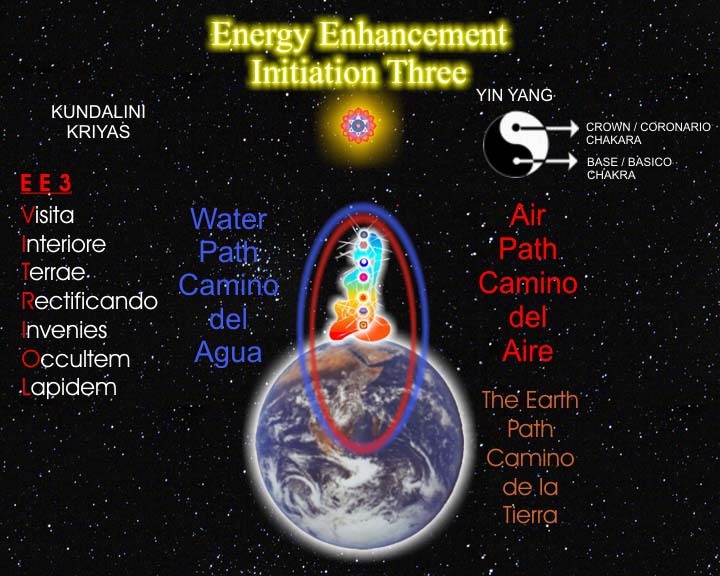 leading to a state of true efficiency, caring, Opening of the Heart and Initiation leading to Enlightenment. back into the hands of people. of getting funding in order to complete it. It should be ready at some point this year. spiritually and enable him to produce such masterpieces. Yes, Shakespeare and Goethe were informed by the Spirit. For some strange reason they felt it necessary to hide their teaching in allegory. 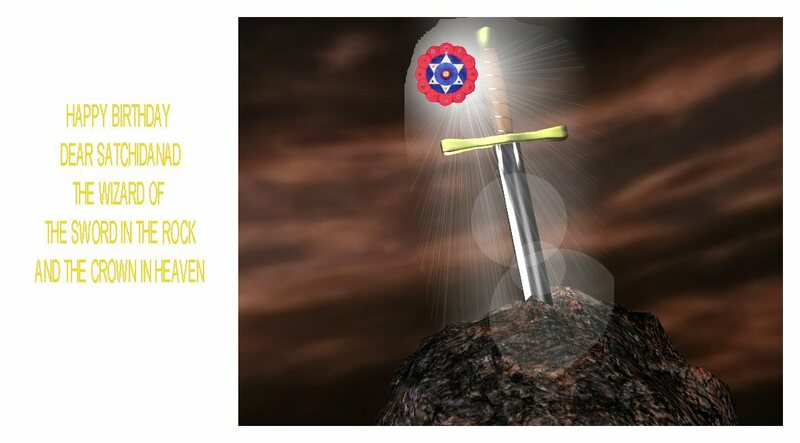 You only have to read Henry the fifth part 1. to understand that you need to put away the seven deadly sins like gluttony (Falstaff) and get the other parts of your personality under control (Hotspur) in order to become King or Enlightened. The whole play is a teaching on the process of Enlightenment. 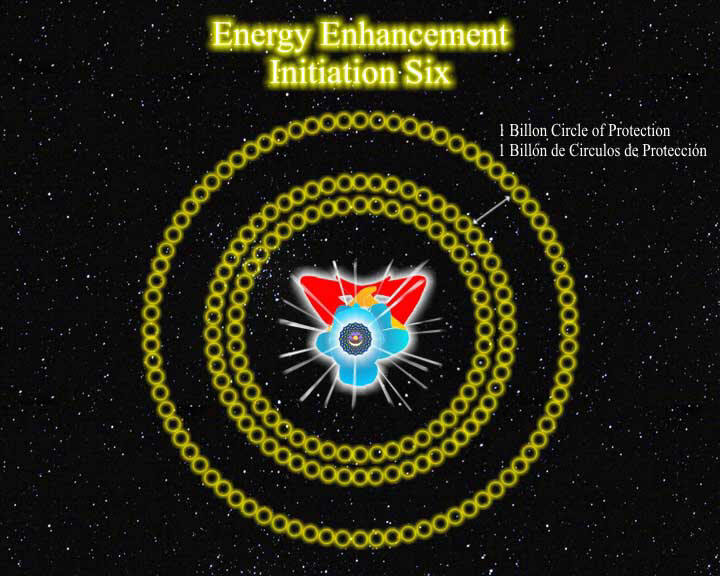 I would like to spread the word about Energy Enhancement via this website, should my experience of the techniques show it to be a beneficial system, which I have great faith in it being. Please note that the Sufi Method of the path of blame is simply to get rid of Students who could not possibly succeed on any course of Enlightenment. In a way, by getting upset with the teacher or the process or the prices, they simply exclude themselves and go looking elsewhere. They forget to ask for mercy. 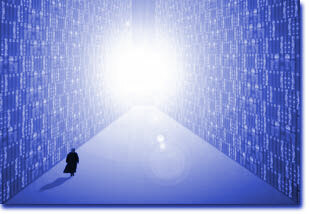 They go all over the world searching for a perfect master and eliminating everyone they meet as "not enlightened". Me, I am still waiting for the perfect student. I will send you the standard letter on prices underneath this. They change from time to time and we make some allowances for students and people in need. Is it possible to do a few days a week and weekends if I was also working? It would be more effective for us if you came along at the times when we teach. If everyone gets taught at the same time we can maintain our prices, yet we would be very pleased to see you at any time after that. This we need to discuss individually as this involves the matter of trust and the ability to make a promise. But first you must answer the question, is it possible for example for you to pay your credit company by instalments and pay us in cash? They have better methods to assess to creditworthyness of the person. idea of what it is about, but I thought I would ask now anyway. The true student is always lucky and is helped. How much will you be able to afford is a question best answered later when you will know that and when you can come. At present the website idea is in the realms of "Project" and "Projected Traffic". We do need traffic but expect that everyone who does understand our aims would want to support them in any way they could. It is part of the opening of the Heart. That way we see the spiritual state of our students. No Spiritual Work is simply a business where you give 50% and expect 50% back. As you strive for Enlightenment you must understand the necessity for giving 100% and expecting nothing back in return. You must understand the Universal Law of the return of Generosity. Also, you must understand that the work you are doing is spiritual. It will require great willpower to keep on going to maintain this site and this energy and to gain traffic, people to view it and interest and publicity, otherwise the site and your spirit, your spiritual work, will die. It is indeed a matter of life and death!! It is always strange to me that when we go to University we borrow and pay back vast quantities of money because the worldly person values such training. Yet we at Energy Enhancement Meditation are providing training which is that important that it is a matter of life and death. How much is such a training worth? Connection with the Soul is willpower and the meaning of the word necessity, indeed this is life or death. In this way we can test the students capacity for training as his or her understanding and action on that point. Indeed, this is their level of Evolution. In fact the student must begin to understand that his training is more important than that. PS. Here's one of my poems! than a dream, you were real. a new language to decipher. we hoped to read the mind of God. the sand swirled in the green, rubbish tossed below the pier. We were not meant to be there. He was away. than the old familiar reason. in a temple, drawing me into their perfect season. and there were no cities, no rumours. a single flame, and out of it came you. A voice said, "Who is there?" He answered, "It is Me." The voice said, "There is no room for thee and Me!!" After a year of meditation and tapas he returned and knocked. The man said, "It is Thee!!" The door was opened to him. By Jalaluddin Rumi one of the Greatest Sufi Masters and called the Persian Shakespeare. Or as Agent Smith from the Matrix says, "Me, me, me, me, me, me, me!!" to the good, beneficient am I. Sorry it's taken me so long to reply, I've had to do a lot of thinking since receiving your email with the course prices - about money and spirituality. Spirituality is not for thinking but for doing. As we do, so we reduce our egos and the ego is fighting all the way. So you say you will come to Girona and see us every day and everything will be alright. And yes, we are effective and the ego will be reduced and then the ego will fight back and say, "What am I doing here? I should leave this place." Just as your mind has been changed by my little email I sent to you. And the ego is much more effective at talking to you than I could ever be. I cannot afford even a one week course, let alone a four week course! I will be coming our of university about £10,000 in debt, and currently I have no clear idea what I'm going to do in order to earn money, so I hope you understand why this will be so hard for me. You were kind enough to ask me how much I can afford, so I will tell you. The most I would be able to afford is £500 (728.938EUR) for a one week course in Spain, but I don't know when I will be able to do this; it will be after September. I am still going to continue with the online course. I am aware that what I can afford is way below what you ask, but I cannot even think of spending even half of what you ask in my current financial situation. In Carla's letter she mentioned that she worked for a few weeks so she could give you something. I am sure that she did not raise the full course price in two weeks. How much would you be willing to accept for a four week course? You want to come after September. Lets talk about it then. Probably we will move on in October to India or Argentina but we will return the next year. We do not know for certain. I am feeling a bit 'poor me' at the moment. I've just read your email about the dhammapada, and you asked whether it is a bit too strong for householders. Well, I am not even a householder. After reading all this I know I am a fool, and feel the path is very hard! And I know I have been foolish, and feel that my folly is catching up with me now; my drug-taking and bad company that I kept. So I feel as if I have an enormous mountain to climb, and it seems a bit onerous, and part of me is saying 'Oh, the journey is so long and hard, how can I make it?' And then another part of me replies 'Look at the path beneath your feet now and tread it wisely.' But feeling blocked as I do now, it seems hard to endure. Remember Sam, talking to Frodo in the Two Towers. "Like in the old stories when they all had the chance of turning back but they didn't, otherwise we would not have heard about them. And why should we keep on, Sam.... "Because there's some good in the world, Mr Frodo, AND ITS WORTH FIGHTING FOR!!" AND THIS IS THE BODHISATTVA VOW!! People who decide not to practise the path when they are young are too old and lacking in energy to complete the path of enlightenment when they become financially viable and they know this yet they can provide scholarships for the young sprogs. The young sprog needs to accept this largesse and try to remain sweet and on good terms with his teachers against the advice of his ego. As we struggle against the darkness within and without, then always the path seems hard, yet only the thinking of the ego makes it so!! Remember, that ego which is within does not want to change, yet as your soul contact increases, so it becomes dominant. Eventually the ego is defeated. Until then we need the LAW. WE NEED TO PROMISE. WE PROMISE TO BE GOOD AND DO GOOD. We do not stop, we just keep coming on, no matter what happens - practising our meditation practises. And we try not to think too much. AND ITS TWO STEPS FORWARDS AND ONE STEP BACK. And all the talk about how life is easy for the fool and hard for the renunciate. The fool always represents the Soul and the renunciate is trying to understand his selfish desires and how necessary it is to transmute these selfish desires into a desire to help everyone. To my mind all these things are good. Like to the Enlightened a knife is good. You can use it to make a beautiful healthy tasty meal, or to perform surgery which can save a life. Yet the ego because of its security fears prefers defence, which as everyone really knows, is the art of war. The ego will use the knife for defense to kill off the necessary changes. but I am lazy. I've made a mediation room but I don't get up in the mornings to use it! I have spiritual books on my shelf that I haven't read! I am lazy. 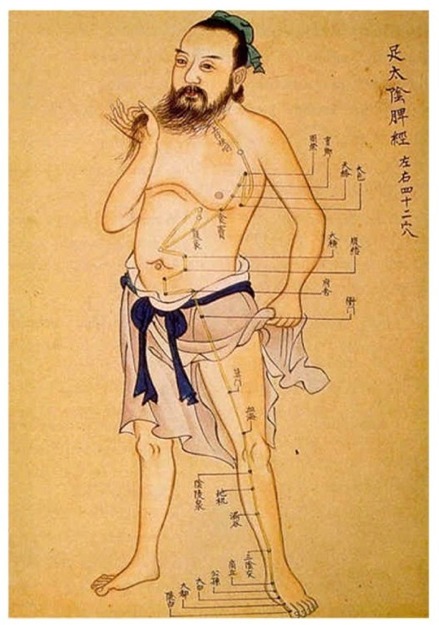 And so when I think of spending so much on a course, when I already have techniques that have been taught to me which I do not use, makes me think that I should endeavor to work hard and earn first, and fulfill promises to myself about daily practice before I can come and see you. Because maybe, if I came to see you now, without working hard for myself, then I would not benefit so much. Does the spiritual life have to be so hard and lonely? Ah, Satchi! This is true, if you came unprepared you would not gain so much. You do need to meditate a little every day!! Everything you do now will further open the door whereby the light can shine in. Yet by coming to see us also you will gain a lot, perhaps even more. Both are necessary. The ego is always "Parsimonious with the truth" which is tantamount to lying. We need the truth, the whole truth, and nothing but the truth!!! As for hard and lonely and sad, remember Shakespeare above. Only thinking makes it so, and the Ego as with the knife controls your thinking mind. The only emotions which are not negative are Love, willpower and the ability to do!!! And add in ecstatic and energetic to the hard the lonely and the sad. This is the truth!! The whole truth!! And nothing but the Truth!!! You may publish the email I sent you. Thank you for the reply, and the story you told in response to my poem, it was clarifying. I am indeed caught up in myself and my ego, more than I would wish. I didn't want you to publish it at first because I felt protective of the lesson it taught me, protective of my art! But now I see the best thing is to share it with others. I would be very grateful for any further help and advice you could give me. I was very hard on you. You poem is a beautiful hope and dream informed by the spirit, the soul. Yes, the strategies need to be grounded too!! Thank you for the reply! It gave me energy! Yes, my words will make everything better, and your ego snake will make everything worse again. Up and Down. I have taken on what you have said about meditation practices and have been getting up early to practice, which I can already feel the benefit of. One of my favourite quotes comes from someone's grandma, which they had posted on their profile on the net - "When you wake up, get up!" So I am doing, and it's really a case of simply doing it, rather than listening to any internal debate as to when to do it and so on. It is a very beautiful day here, and I've just had a delicious coffee from a very good italian bakery across the road from university. I am feeling calm and focussed. 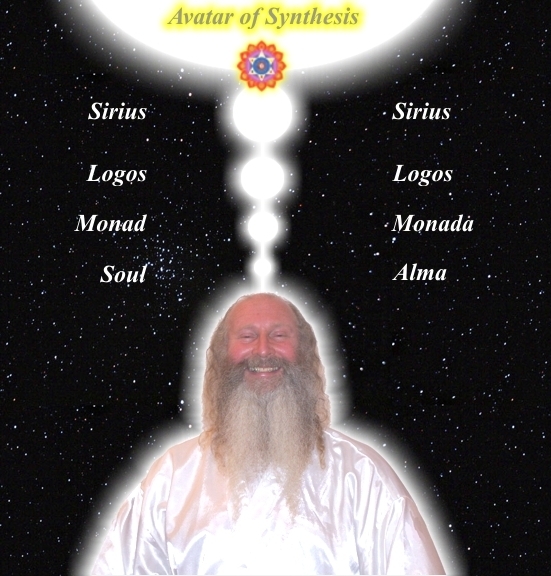 Ah yes, I have to tell you before I forget, the illustrations for the asanas and mudras do not load in the Theos Bernard book - the photos of the positions load ok in the asanas section, but not in the illustrations section, which has more positions. I have just thought about something you talked about in the email; what is the difference between good and bad, which are only made by thinking, as Shakespeare said, and good and evil, which seem to be perennial, with the good to be chosen over evil? Is one perception of good and bad false while another is accurate? Is one subjective, of the small mind, and one objective, the actual truth, which one can see from the soul's perspective? Does evil ever fully pass away? Is evil necessary for there to be good, so that there is a choice to make? Is it even worth thinking about good and evil like this, or should I instead concentrate on sweeping the porch and other worldly activities? I know Buddha eschewed those kinds of philosopical speculations, about infinity and so on. But this is the philosophy I have read about in the 'Conversations with God' books by Neale Donald Walsh, and I wondered what you thought about this, since the choice of good over evil needs to be discriminated so one can choose. And I wondered, if there is more than one path, does one who follows evil end up ultimately in the arms of God? Does the road of excess lead to the palace of wisdom? The road of excess just shows us, gives us the experience that, excess is not good. It leads us on a downward path. Evil, black magic, exists through those people and angels who have cut themselves off from God through blockages consciously placed in ritual above the crown chakra, and must therefore act as vampires on the rest of humanity. These schools act as training grounds for psychic powers yet the Princes of Darkness are so competitive that they fight a lot between themselves, There can only be one!! and thus the De-Feeted become candidates for becoming White Magicians in Future lifetimes. In the end we are being shown that although we have been given free choice, there can only be one choice which is valid. The right choice. The choice which aligns us with the will of the Universe. I've just been reading some Rumi poems. They are deeper to me than flowers, but they are flowers and "the force that through the green fuse drives the flower". Slow, powerful root! I feel the heady shadow of his ecstasy! And this poem has answered the above questioning. You don't have "bad" days and "good" days. You don't sometimes feel brilliant and sometimes dumb. and nights you can't remember at all. When I die, lay out the corpse. and all the beautiful women. since this is how it's going to be. They say there's no future for us. At night we fall into each other with such grace. like you do your hair. one drunkard takes care of another. To turn to the subject of coming to see you, would you accept xxxx for the five week course that you offer, if I take it in Spain when you return there in May next year? A close friend of the family died recently and left me xxxx in his will, and I can think of no better cause to put this gift towards than using it to come and train with you. I was just going to pay my debt off with it, but now I will work to pay it off, and I can save the extra xxxx myself. I suggest you buy the Energy Enhancement Video Course. 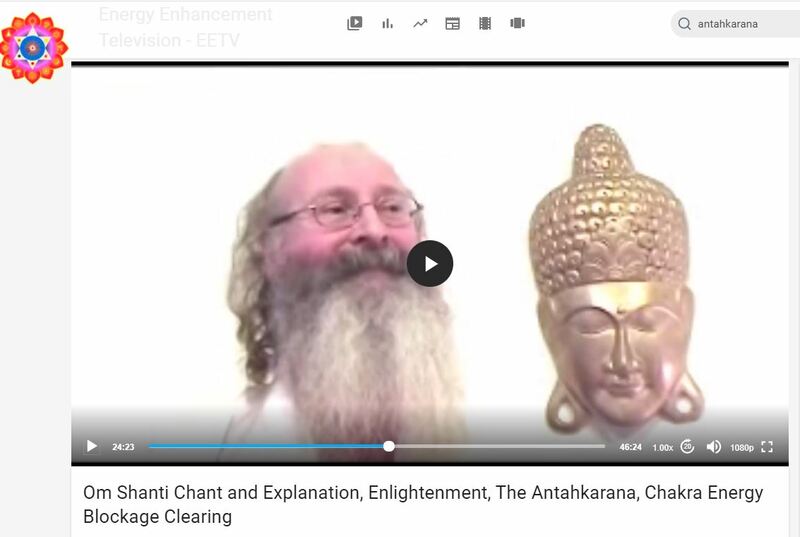 If you were to buy the Energy Enhancement Video course you would receive Energy Enhancement Initiations 1-4 and chants in 6 CDs in high quality mpeg4 viewable on your computer as taught by me and Devi Dhyani. Coming to see you next year will give me the chance to continue preparing myself through the online course, get a job, pay off some of my more pressing debts and save money for coming to see you. I have a bank debt of about xxxx to pay off as soon as I leave university, then there is the student loan, though that can be paid off gradually. It will also give me the chance to ground myself after graduating, get a job and complete the website project I told you about, so I can offer you advertising space on that as well as payment, should you wish to take it up once you have seen the site. Good thoughts and intentions. Come back on this next year. Paul, because of the results from the Video Course came on the Energy Enhancement Course immediately!! You can see some of the results of his course in the testimonials page.